Farrelly Realty teaches savings using smart tech in real estate. 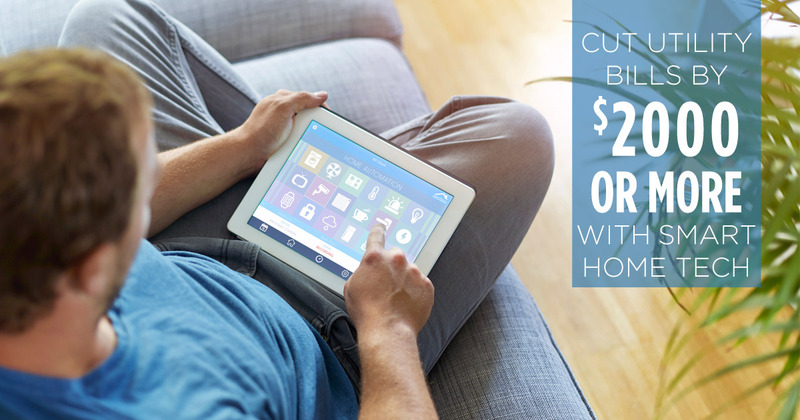 Is it possible to cut your utility bills by $2,000 per year by using Smart Technology? Weather in our area is predictably unpredictable. Often, especially during the summer months, we fall into a drought. But then we might have one season that brings extreme amounts of rain. You can put the sun to work for you by using solar technology to power your home. It’s green and renewable, and can save you money over the long term. Massachusetts has always been one of the best states for solar. Not only does the Bay State have the high electricity rates that lead to a short payback period for your solar investment – it also has a history of having strong solar incentives for property owners looking to own a solar panel system. Check out the best home security systems of 2018 as reviewed by PCMag.com.